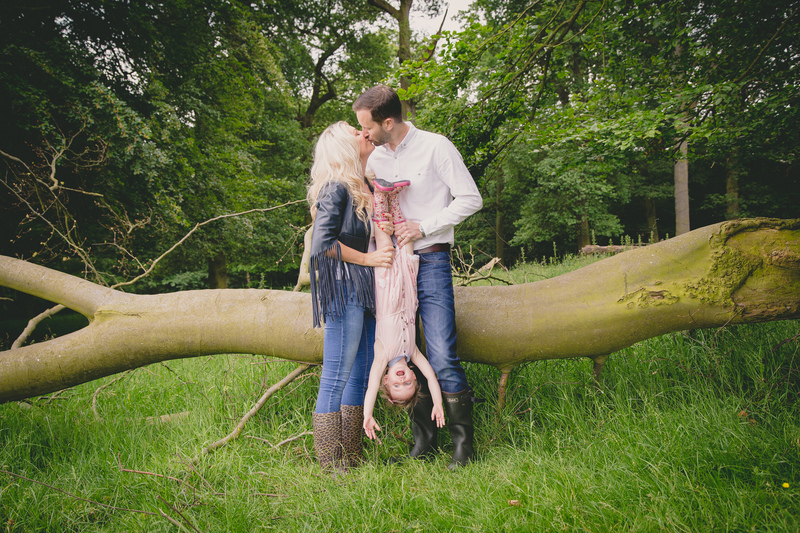 More Than Look Photography - Professional Family & Children's Portrait Photographer Cheshire. 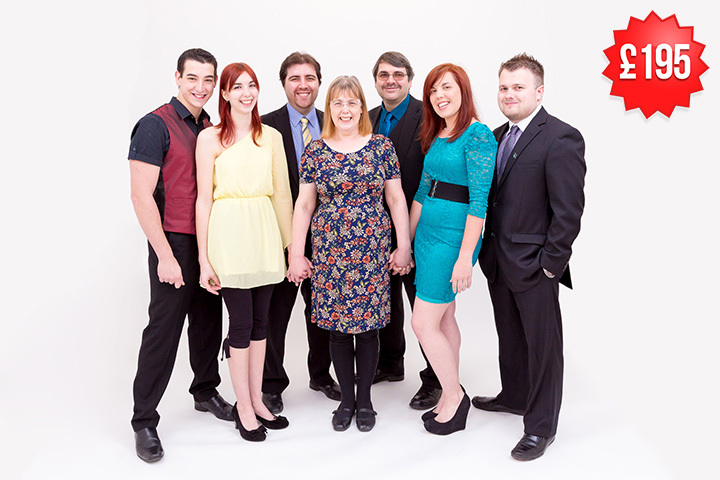 Cake Smash, Large Groups & Corporate Photography Too! 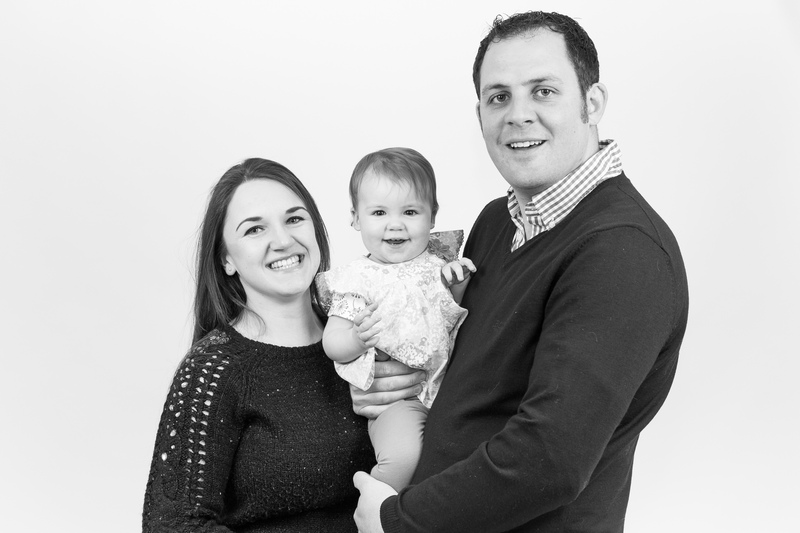 Our Children's Sessions are perfect for up to three children age 3 months - 15 years (We can take pictures of a baby aged under 3 months, please see our newborn or family sessions). The session will last around 45 minutes, so there is plenty of time to capture a variety of poses (we know how children love to dance and jump!) 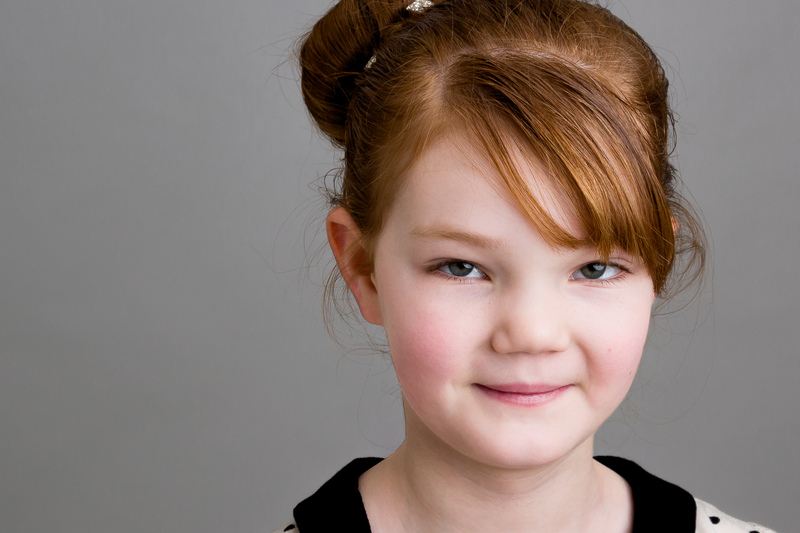 and it can take place in our studio, a local park (such as Marbury Park) or your home (there is no additional charge for locations within a 10 mile radius of our studio although location shoots are subject to availability). 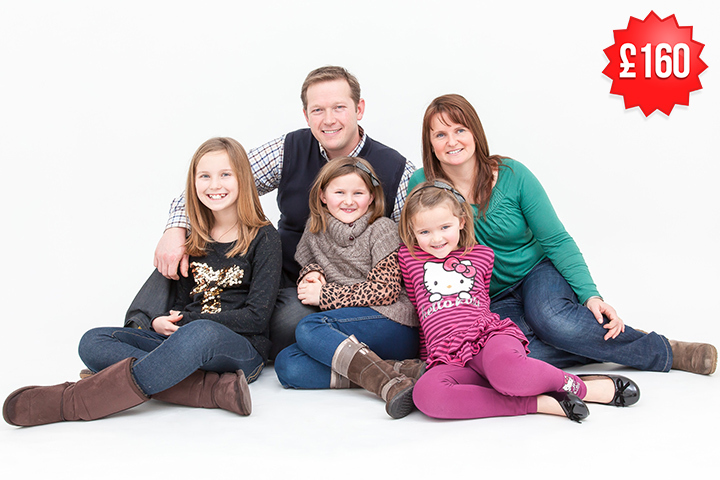 Our Large Group Session is perfect for a family or group of 6-9 people. The session can take place in our studio, a local park (such as Marbury Park) or your home (there is no additional charge for locations within a 10 mile radius of our studio although location shoots are subject to availability). 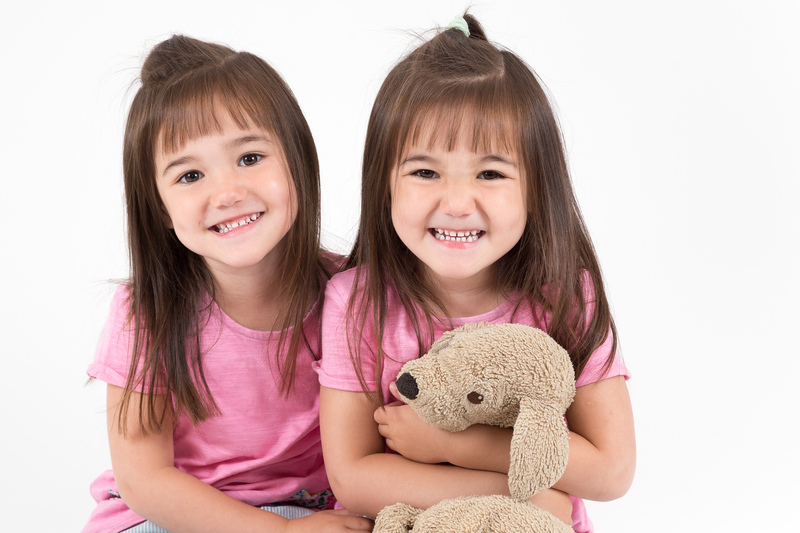 The session will take up to 1 hour 30 minutes and we can take several compositions to give a variety of portraits - we will include a full group portrait too! 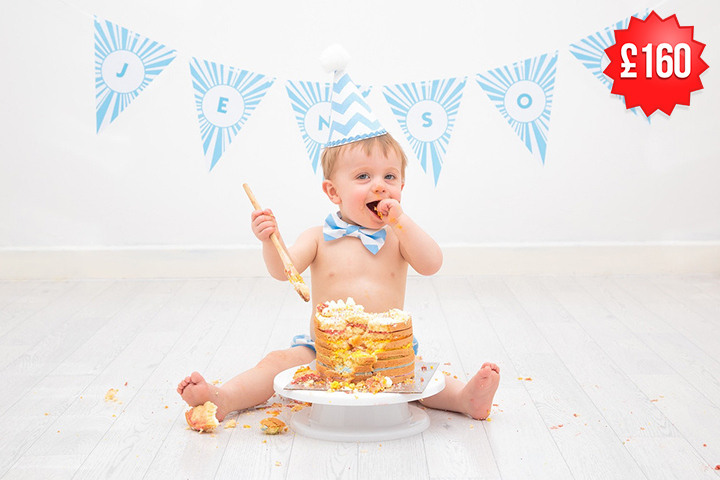 Let your little one celebrate their 1st birthday and have a smashing time in our studio! 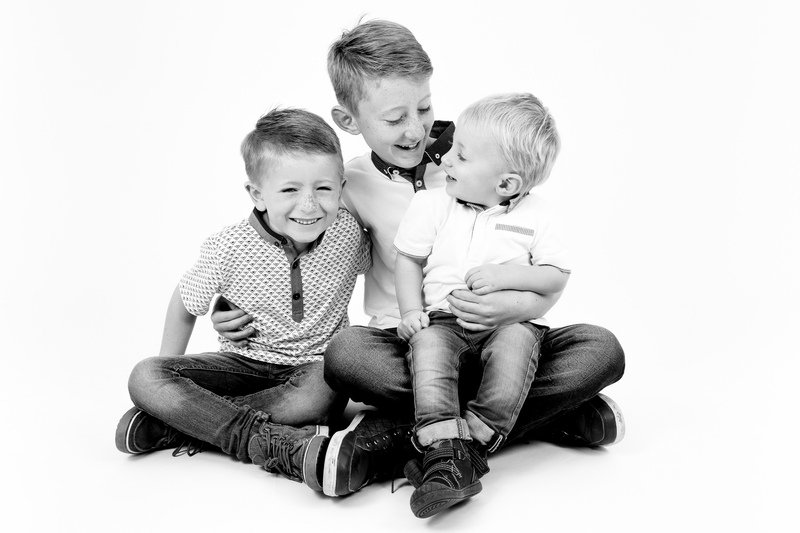 We will allow around 45 minutes for the session, so there is plenty of time for a few family/sibling pictures before your little one gets messy if this is something you would like. 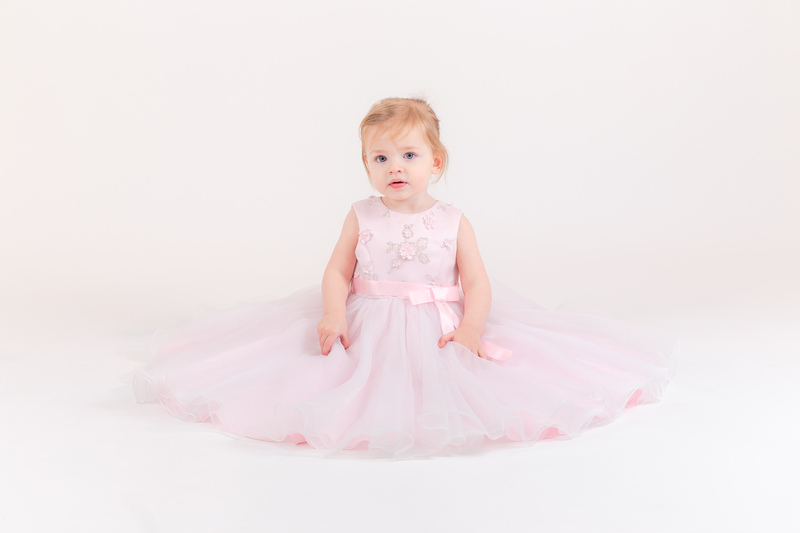 We have a selection of outfits and props which you can use and you are welcome to bring your own items if you wish, to personalise your photographs. 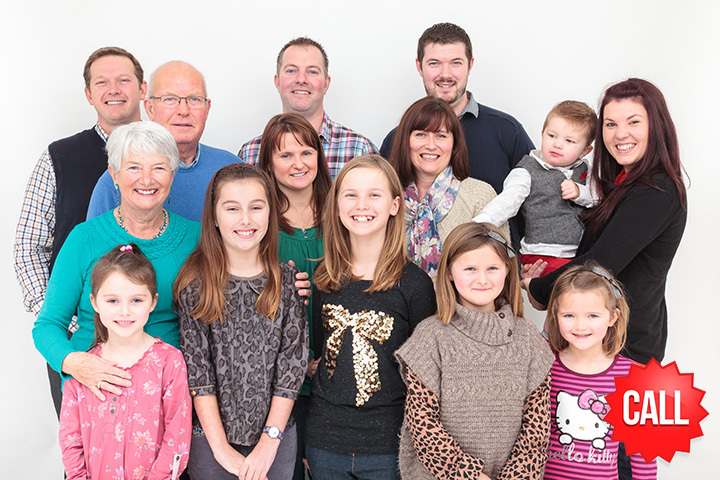 Our Extra Large Group Session is perfect for a family or group of 10 or more people. 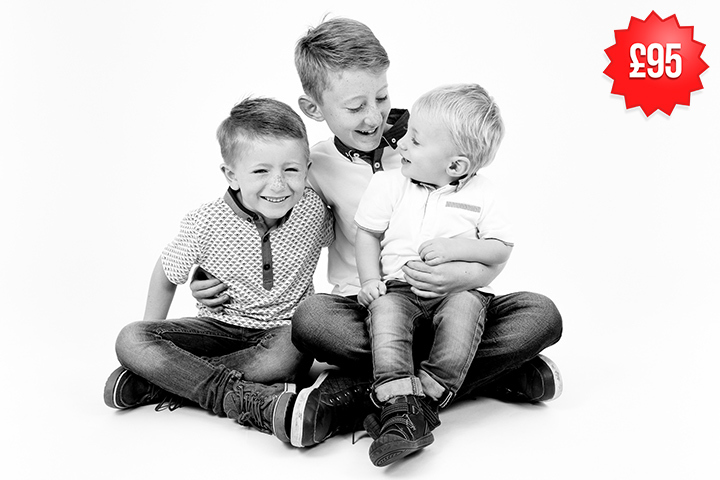 You will receive up to 1 hour 30 minutes of session time and we can take several compositions to give a variety of portraits - we will include a full group portrait too! 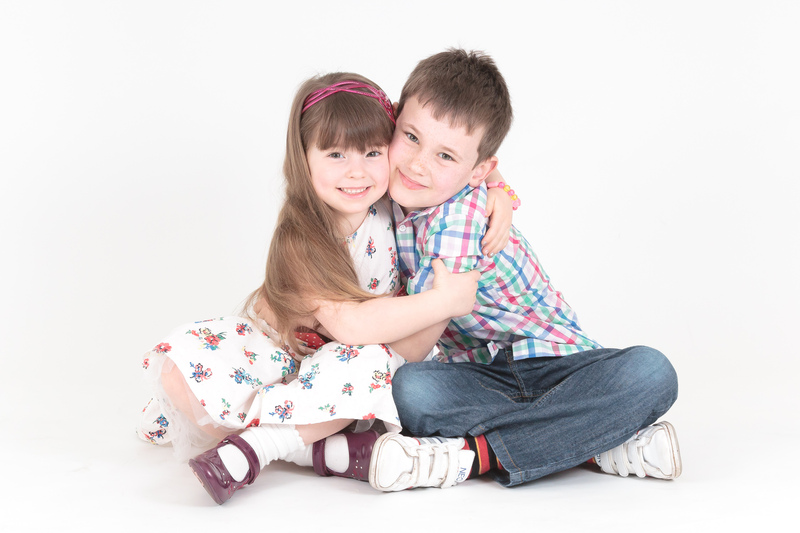 The session can take place in our studio (subject to number of children/adults), a local park (such as Marbury Park) or your home (there is no additional charge for locations within a 10 mile radius of our studio although location shoots are subject to availability). 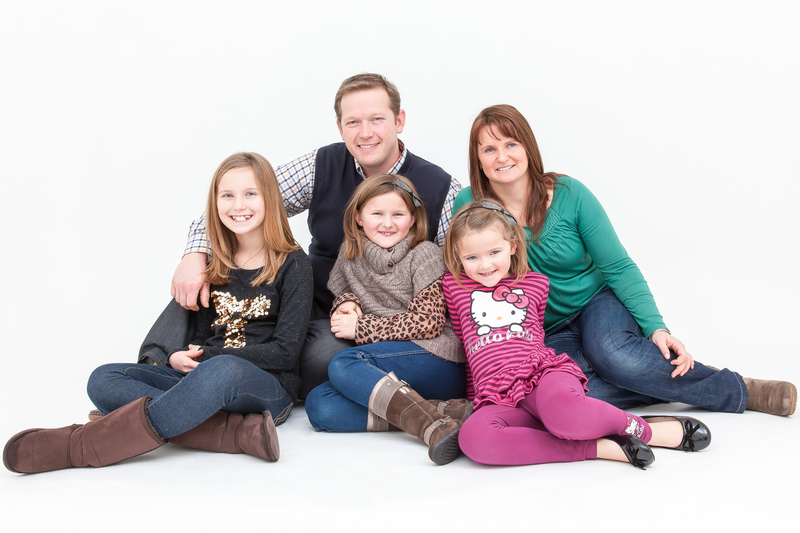 Our Family / Small Group Sessions are perfect for a family or group of up to 5 people. We will allow around 45 minutes for the session, so there is plenty of time for an outfit change if this is something you would like. 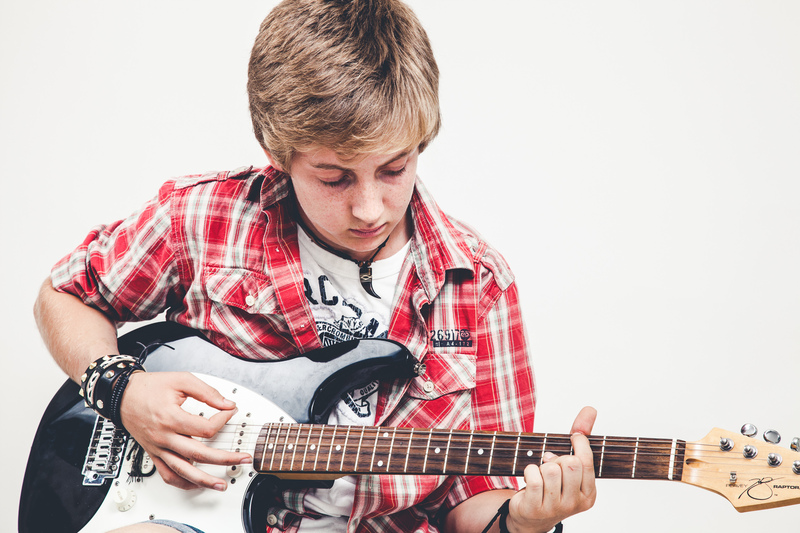 The session can take place in our studio, a local park (such as Marbury Park) or your home (there is no additional charge for locations within a 10 mile radius of our studio although location shoots are subject to availability). 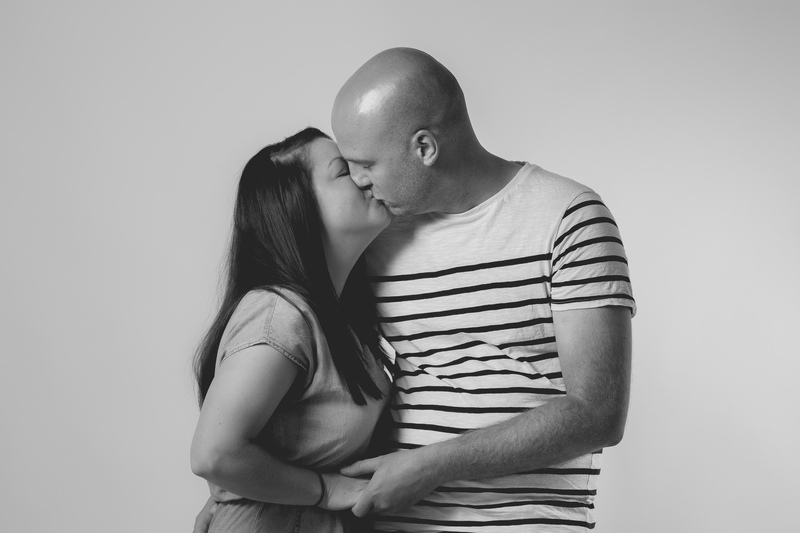 Our Together Sessions are perfect for Brides & Grooms-to-be (engagement portraits), couples celebrating their anniversary or partners that just want some portraits together whatever the occasion! 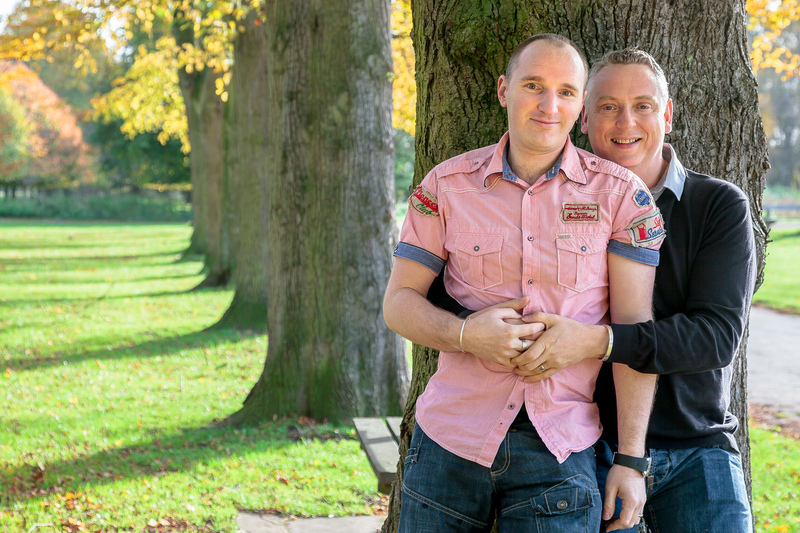 We will allow up to 45 minutes for your session and it can take place in our studio, a local park (such as Marbury Park) or your wedding venue (subject to venue permission). GET THIS SESSION FREE WHEN YOU BOOK YOUR WEDDING PHOTOGRAPHY WITH US!